Expanded tournament to see 24 teams battle it out for continental glory in the UAE. LONDON: We are just two days away from the big kick-off when hosts the UAE open their campaign against Gulf rivals Bahrain. It is set to be the biggest Asian Cup yet with as many as 24 teams taking part, of which seven will feel that they have a decent chance of ultimate glory. Here we take a look at five players to watch out for over the next few weeks of footballing action in the Emirates. Saudi Arabian football fans will be only too aware of what the star striker is capable of having seen him top the Saudi Pro League scoring charts for three seasons from 2015. 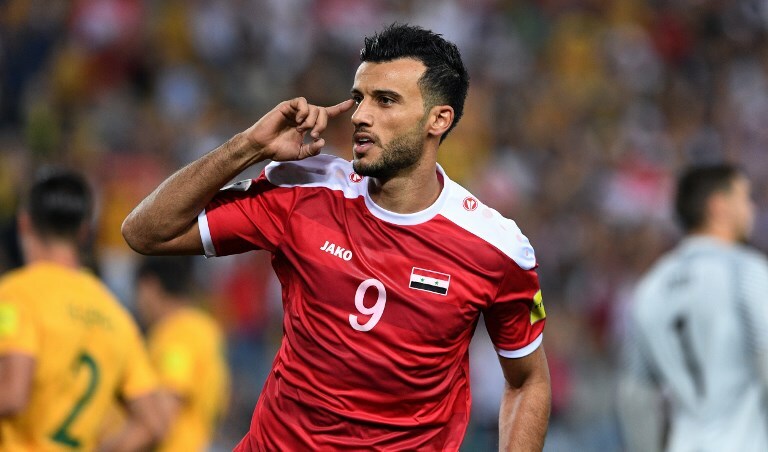 The Al-Ahli man will be key to Syria’s chances of going deep in the UAE. They came so close to qualifying for last year’s World Cup and will be keen to make an impression over the next month. In a group with one of the big favorites Australia, Palestine and dark horses Lebanon, the Syrians will need Al-Soma to be at his best. The Blue Samurai are perennial favorites to lift the trophy — they have won a record four Asian Cup titles. This year they head into the tournament once again as the team to beat. 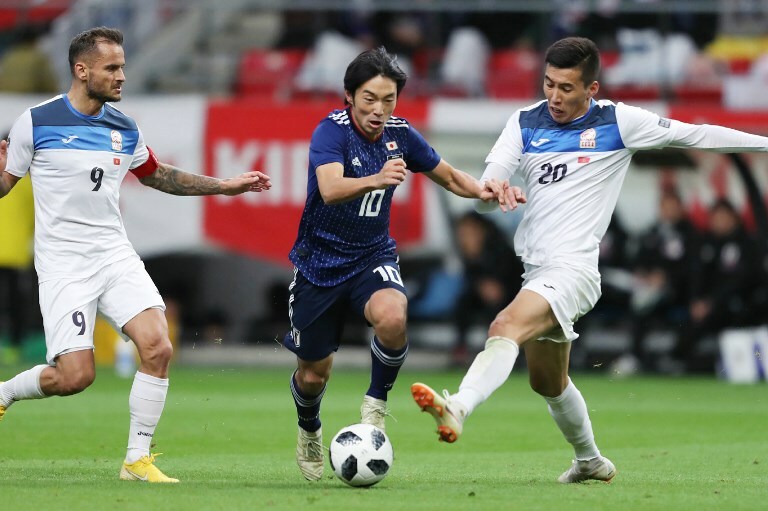 A lot is expected of the Nakajima, the 24-year-old one of a wave of young guns looking to drive Japan to glory in the UAE. The midfielder made his debut only last March but has impressed since and will look to be the creative spark around which the Blue Samurai can slice opposition defenses apart. If there are three words that can encapsulate why the South Koreans are one of the big favorites to lift the trophy come Feb. 1 they are Son Heung-Min. The Tottenham player is in the form of his life at the moment, scoring 11 goals in his past 16 appearances for the London club. The hope for South Korea boss Paulo Bento is that Son can take that form into the side’s title tilt. If he does then it will take some performance to stop Son and Co. It is not just Son’s goals that will be important but also his creativity, during the same period he has scored 11 goals for Spurs he has also assisted five goals and been at the hub of everything good about a Tottenham side that when on song look as good as any in Europe. While much has been made about Iran’s attacking threat, with players such as Sardar Azmoun and Alireza Jahanbakhsh to pose threats to opposition defenses, Iran’s key player could well be the big man at the back. 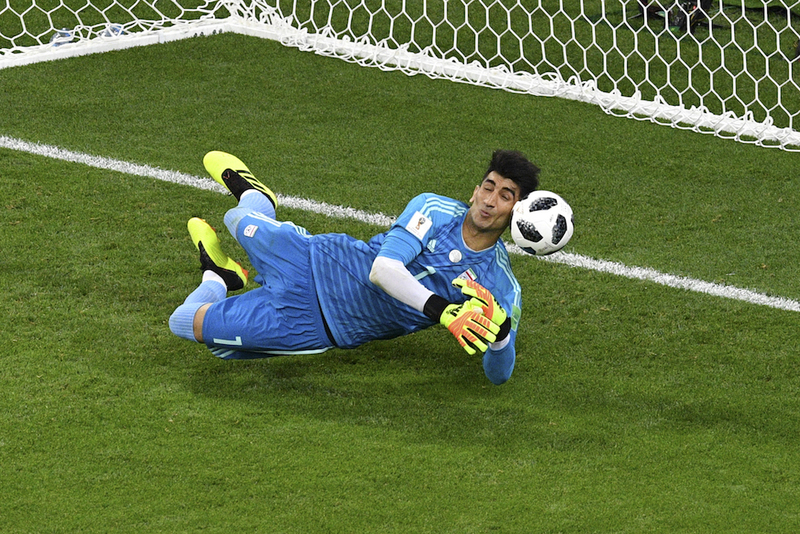 Even though Team Melli exited last summer’s World Cup at the group stage Beiranvand was one of the best goalkeepers in Russia, saving a penalty from Cristiano Ronaldo being on of his many highlights. He was key in Persepolis making the final of last year’s Asian Champions League — where they were beaten by Kashima Antlers — and if he can have another standout tournament in the UAE expect Carlos Queiroz’s side to mount a title challenge. The Green Falcons have failed to progress beyond the group stage at the previous two Asian Cups and should they fall at the first hurdle this time around it will be a huge shock and failure. That they head into the tournament confident they can make a big impact is down in part to the presence of players such as Al-Dawsari. The Al-Hilal winger scored the winner in they side’s 2-1 win over Egypt at the World Cup — the side’s first win at the tournament since 1994. It was just reward for a campaign which saw the Green Falcons improve with every match and proved that in players such as Al-Dawsari there is a core group of young players who are learning all the time and getting better with every match. Coach Juan Antonio Pizzi wanted to use the World Cup success as a springboard to an Asian Cup title challenge, the form of Al-Dawsari will be key if one is to materialize.